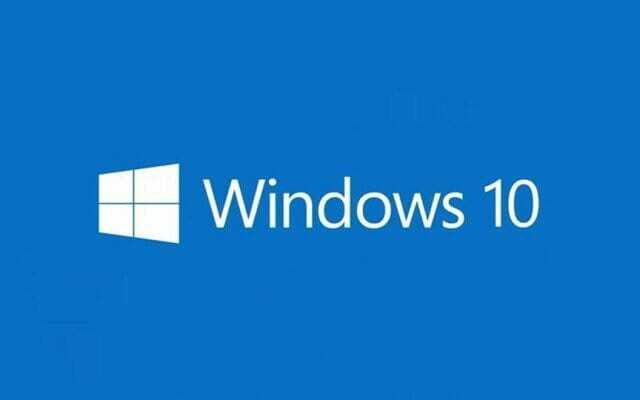 According to Microsoft’s Donna Sarkar, the Build 15048 has been released for the slow ring users of Windows 10. If you want to download that build, enable Windows Insider for your account. We adjusted Microsoft Edge’s “Find on page” logic so that now as you go through the results the web page should scroll so the found text is more central on the page. We fixed an issue where cross-device notifications from a particular phone might unexpectedly appear in two separate groups in the Action Center. We fixed an issue resulting in the play/pause buttons when watching videos in Microsoft Edge taking two taps to work immediately after opening the video full-screen. Cortana’s background is now black rather than the previous dark gray. If you have Symantec/Norton anti-virus software installed on your PC, you may get a 0x80070228 error when attempting to download this build. See this forum post for details.